Who belongs to ASEPROCE? 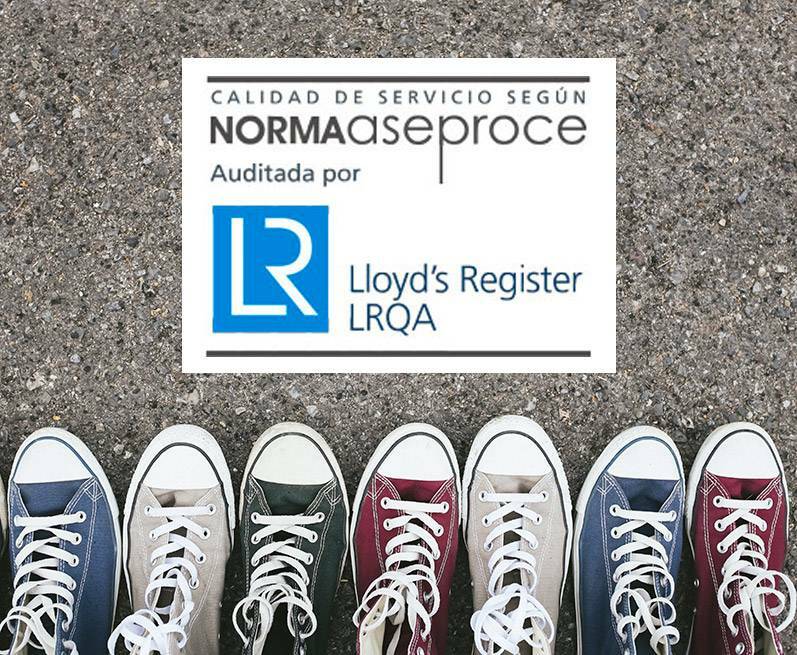 Well-known companies and organisations from across Spain, who go about their business in a meticulous and professional manner and in strict accordance with the law, and who can thus be relied upon when it comes to managing courses and programmes abroad. THE ASEPROCE STANDARD is a hallmark that guarantees parents, students, families, professionals and teachers maximum quality in educational programmes abroad.